After mold removal in Claremont CA, you home will look cleaner, smell fresher, and have improved indoor air quality. 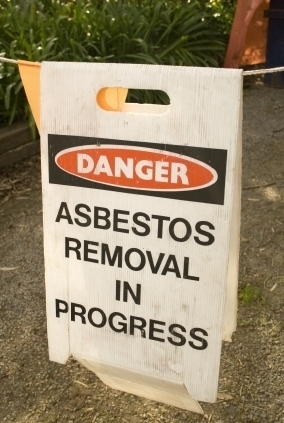 Disturbing asbestos-containing materials yourself can contaminate your home, but professional asbestos removal Claremont CA will make it safe. If you have a home that was built before 1975 then there is a chance that you have asbestos somewhere in your home. 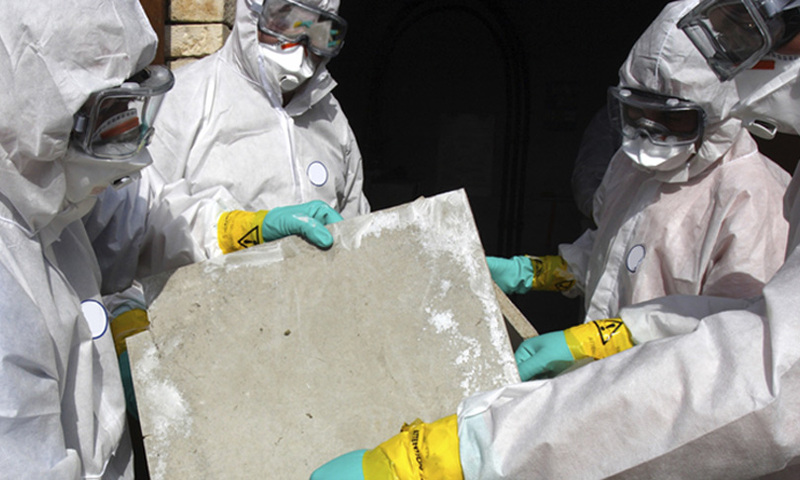 Hiring a professional for asbestos removal in Claremont CA is the best way to avoid the dangers breathing in this harmful substance. Asbestos is a material that was used as a fire-retardant and insulation in the construction of homes and commercial properties. It was highly effective and inexpensive, and as a result it was widely used from the 1930s and into the 1970s. Asbestos can also be found in other products such as some paints, adhesives and around wood burning stoves in the form of asbestos paper, cement sheets or millboard. The most common use was on boilers and pipes in the basement as insulation. You might also find it in the attic as insulation or in vinyl floor tiles and some kinds of linoleum. It was also used as the fake ashes and embers in gas fireplaces.